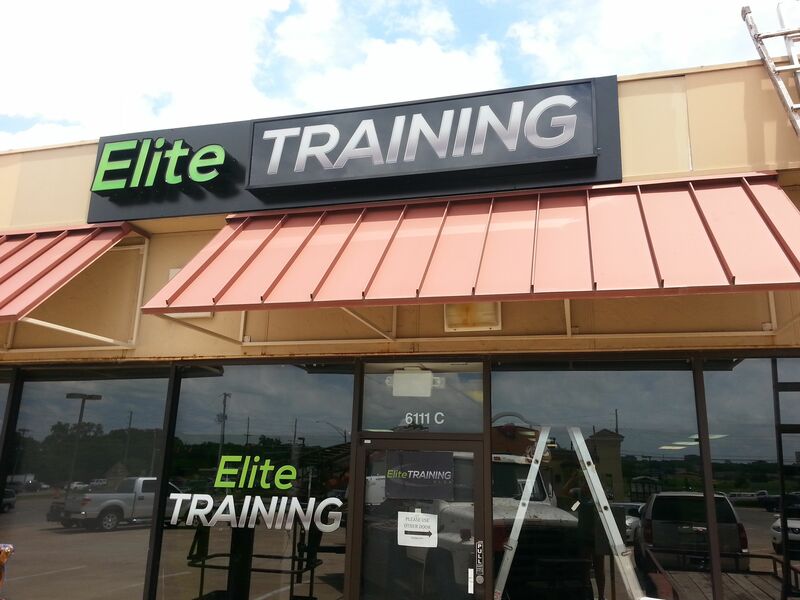 From small businesses to large companies we are Oklahoma's most experienced sign solution choice. 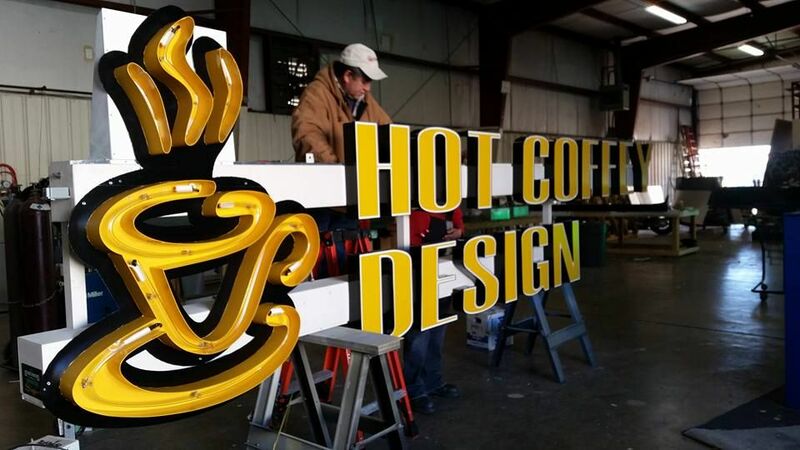 We specialize in the custom design and fabrication of any type of signage our clients need to advertise and get their brand seen. Our creative team takes each sign from conception to fabrication using the latest in design technology. Our signs are all hand-crafted to exceed standards so that our clients are proud to own an Encinos sign. 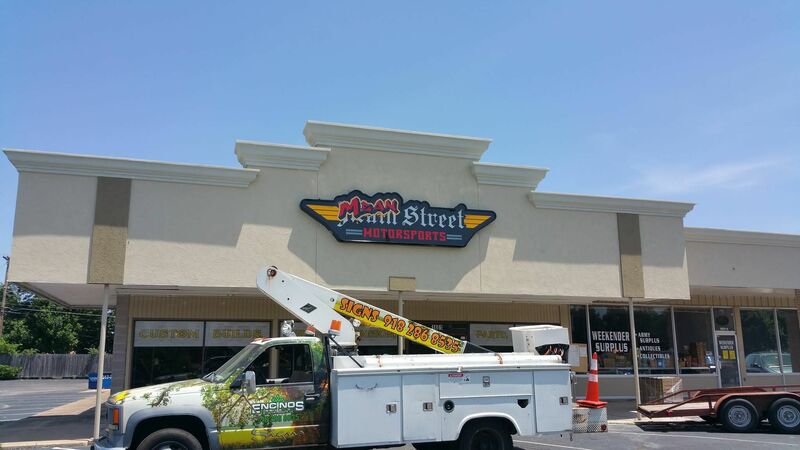 We provide installation service of each sign to ensure that it is properly setup correctly for viewing. 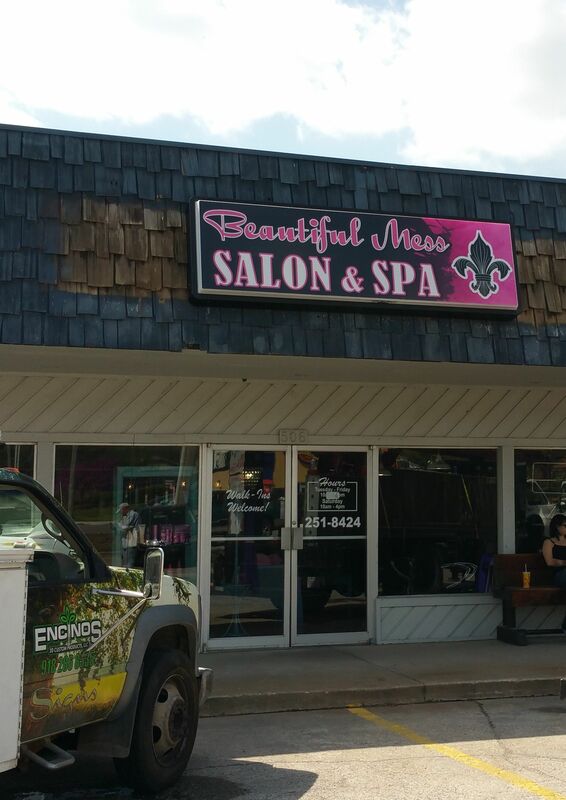 Encinos also provides service to signs that need to be fixed or repaired. Call us if you need help! When it comes to signs we offer a wide variety of choices for you to choose from. Our creative team are the experts at custom designing and building the right sign for your particular needs. 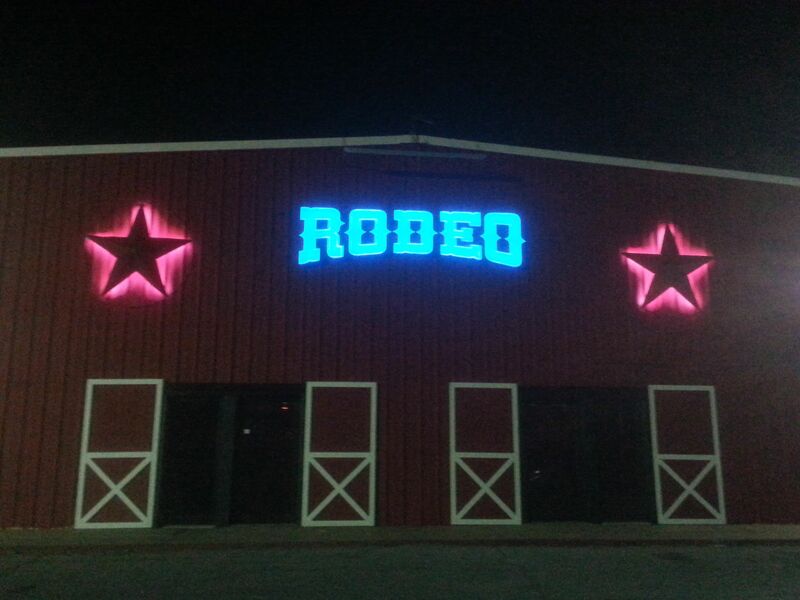 Individual letters created to the customers specs and internally illuminated with energy efficient LED’s for greater visibility at night. Fabricated aluminum cabinets that can be created in any size and internally illuminated with fluorescent tubes or LED lighting. Created for high visibility from a distance, these signs are the best way to communicate to customers as a community landmark. Any sign cabinet can include an LED system that can be customized to display a bright & colorful messages to clients. 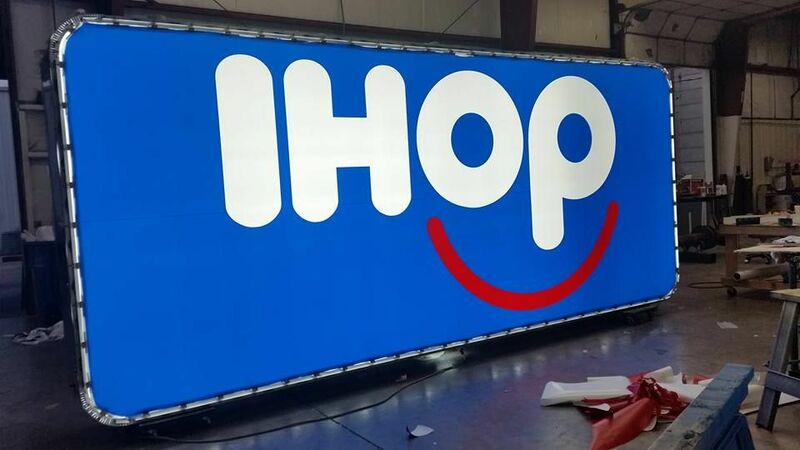 Our interior division creates and manufactures attractive and effective illuminated and non-illuminated precision crafted signs in any size. Digital prints are available for banners, wind screens, advertisement flags, point of purchase signs as well as other applications. 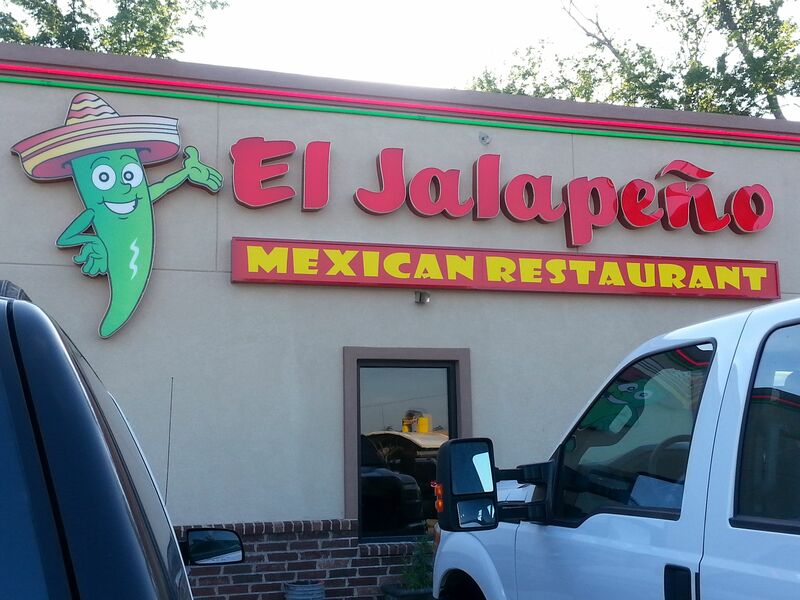 At Encino’s our team is always hard at work creating amazing signs for customers of all types. Below you can see just some of the projects we’ve been busy working on. Check out our gallery to see even more. 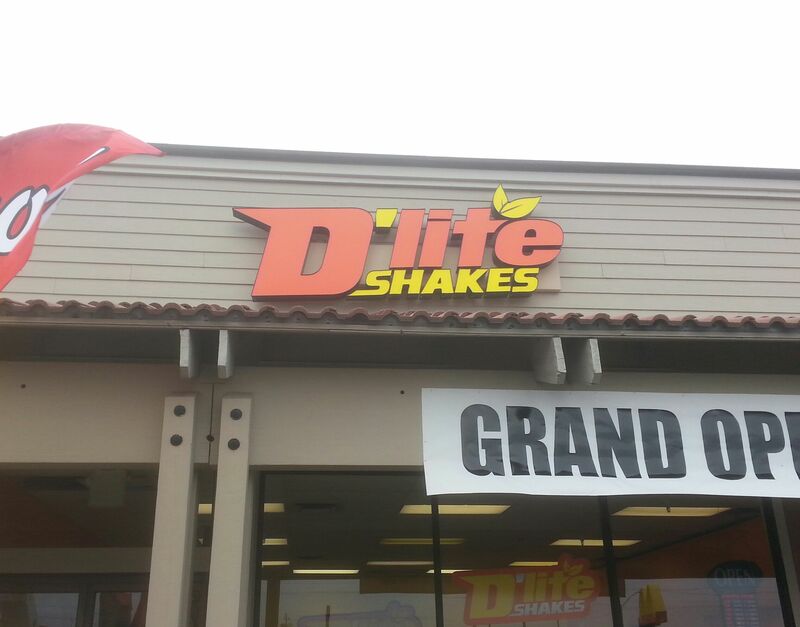 Need professional sign service & the expertise to get the job done? — Contact us.